As green advocate and singer-songwriter Jason Mraz put it, “To simplify this daisy life, [let’s] get our feet in the grass.” So for this weekend, instead of sleeping in as a way to relax, try going back to the earth by attending this gardening and backyard farming workshop hosted by farm shop and cafe DownToEarth. Composed of strong advocates against food waste, DownToEarth aims to educate people on the basics of organic gardening, biodynamic growing, permaculture, and other sustainable agriculture practices. The workshop will also include practical tips on growing a garden in small outdoor or indoor spaces, starting a kitchen garden with edible plants, and even raising healthy earthworms in your home. 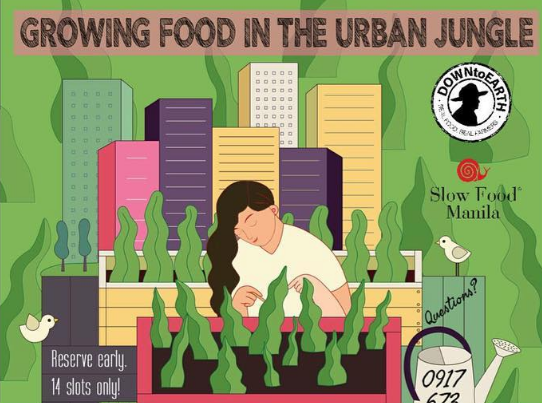 DownToEarth’s Urban Gardening Workshop will be held on Jan. 12 from 9 a.m. to 3 p.m. at the Ground Floor of 7433 Unit J, Yakal St., San Antonio Village, Makati City. You may contact them here for inquiries. Although the roots of pottery can be traced way beyond the Fifth Century, it is during this time when a type of pottery kiln called Anagama emerged. The Anagama is a respected pottery firing practice since ancient Asian potters used to gather in a sloping tunnel shape to glaze their pots with the wood-fired Anagama, which is far-different from the electric-fueled kilns used by potters these days. 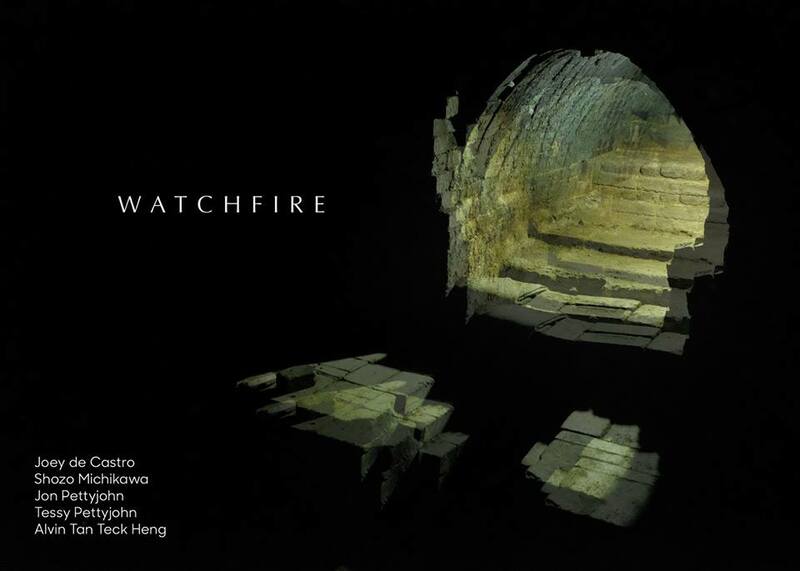 This weekend, we can witness actual Anagama works by contemporary potters as John Pettyjohn, Tessy Pettyjohn, Joey de Castro (Read: Joey de Castro proves there is a future for Filipino pottery), Shozo Michikawa, and Alvin Tan Teck Heng opens Watchfire, a pottery exhibit, on Jan. 12, 6 p.m., at the Silverlens Galleries, Chino Roces Ext., Makati City. How much do you know about the historical voyages of the Manila Galleons? 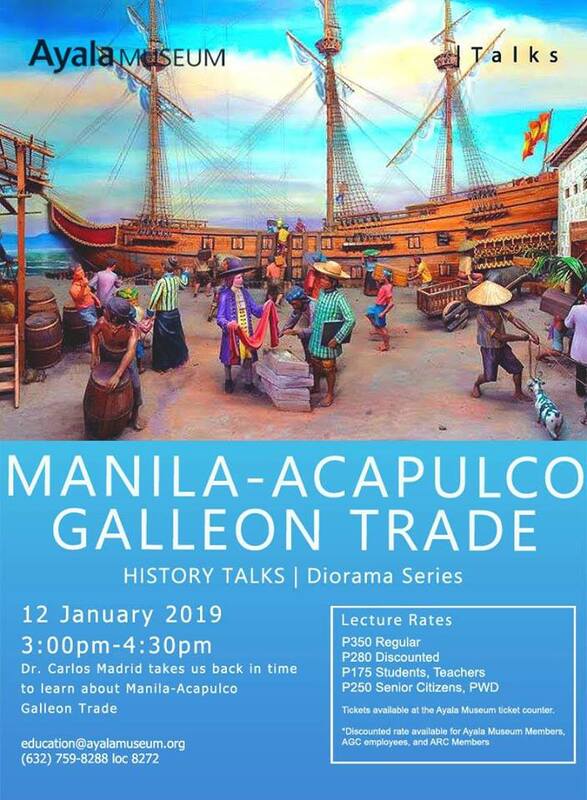 Did you know that the Manila-Acapulco Galleon Trade, according to historians, allowed modern ideas to enter the Philippines which “eventually inspired the movement for independence” from Spain? If you want to have a more in-depth knowledge on this part of history, you might as well hear from historian Carlos Madrid, director of the Instituto Cervantes. He will be discussing the momentous trade on Jan. 12, 3 p.m. to 4:30 p.m., at the Ayala Museum, Makati Avenue cor. De La Rosa St., Greenbelt Park, Makati City. You may reach out to their page for fees, inquiries, and reservations. Performance artist Carlos Celdran is back onstage with the rerun of his acclaimed one-man show Livin’ La Vida Imelda, a political, satirical comedy on the complex life of Imelda Marcos. 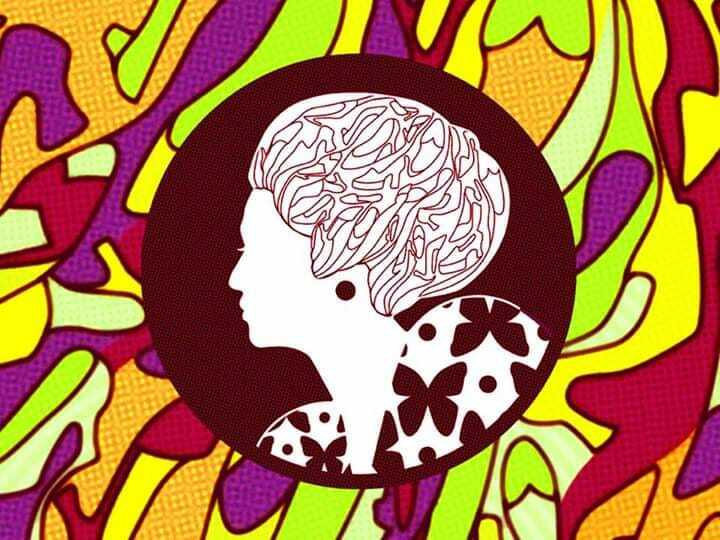 It is said to be inclusive of Imelda’s “shoes, hair, architecture, and fascism that was so in fashion at the time.” It’s a show that depicts life under the Marcos era but is still very relevant up to today. Catch it on Jan. 11, 12 and 17 to 19 from 9 p.m. to 11 p.m. at Celdran’s private performance studio at Unit 24, North Syquia Apartments, 1991 MH del Pilar. Malate, Manila. Get your tickets here. If you would rather get closer to the nature this weekend, a move we highly recommend, join the second edition of this three-leg clean-up drive of the Freedom Island (Las Piñas–Parañaque Critical Habitat and Ecotourism Area) on Jan. 12. This event is ran by a non-profit youth organization called Wavefarers. 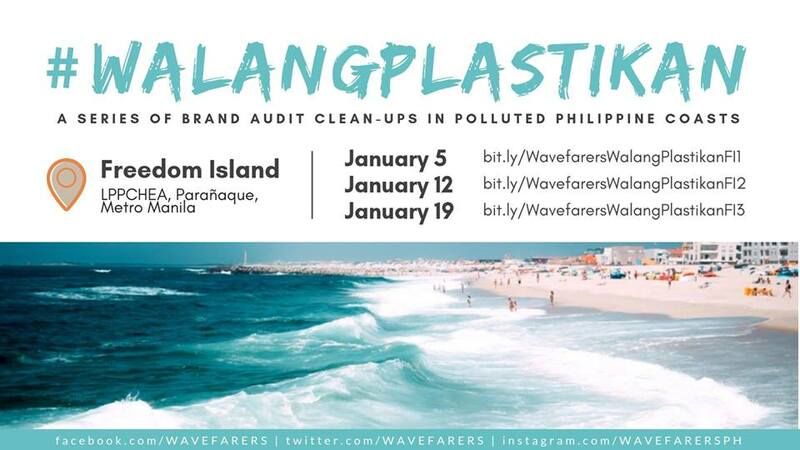 This clean-up drive aims to inform the public that “the responsibility of being environment-friendly does not only lie on the consumers, but mostly on the producers” (Read: Dear companies, recycling is not the answer to plastic pollution and you know it). Volunteers are encouraged to bring reusable gloves and water. You can sign up here.